Metastasis is the development of secondary cancer, when cancer cells break away from where they first formed and travel through the blood or lymph system to form new tumours in other parts of the body. A metastatic tumour is the same type of cancer as the primary tumour. better predict the likelihood of cancerous cells metastasising (spreading) in each patient. tailor the testing for patients with a high likelihood of their cancer metastasising so as to improve the likelihood of early diagnosis. 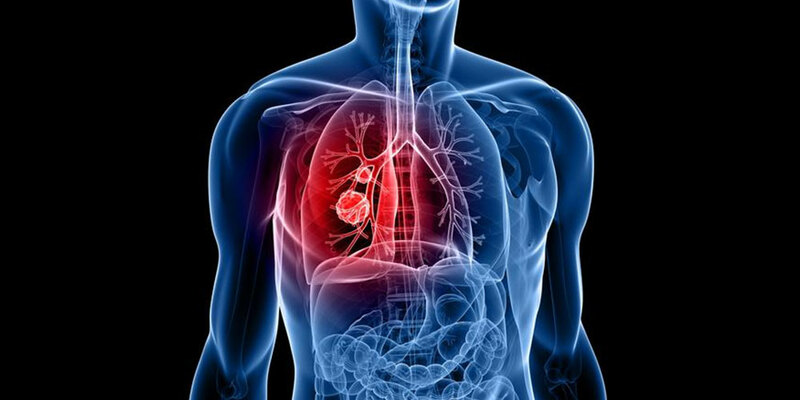 improve the therapeutic strategies for these patients once a propensity for metastasis of their cancer has been identified, thus greatly increasing their chances of survival. Primary tumours can metastasise (spread) to other sites in the body.